Many health experts recommend periodic body detoxification to purge undesirable metals and chemicals and optimize body functions. There are many programs out there that involve fasting, drinking juices and teas, taking herbs, and eating only fruits and vegetables for a time. These all may help to rid your body of toxins but there are other considerations whenever you severely restrict your diet and change your daily activities. 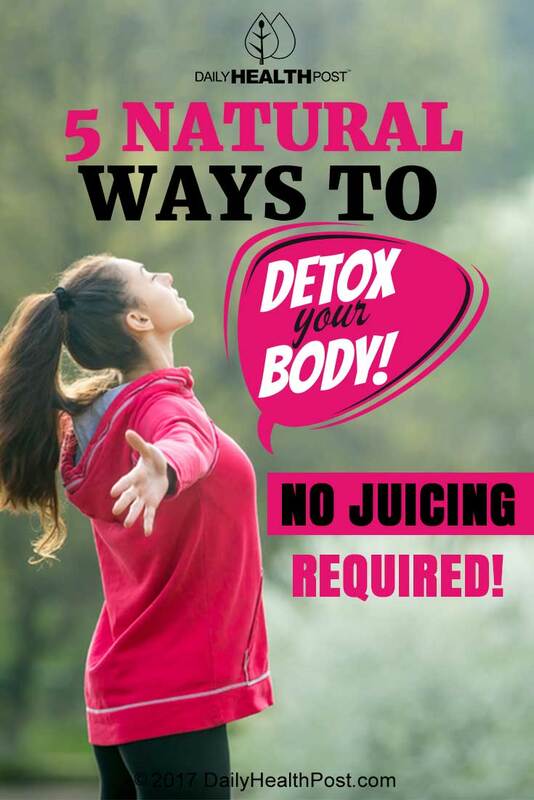 Before you do anything drastic to embark on a detoxification regimen, consider the following as simple and safe daily actions you can take to assist your skin, kidneys, liver, and lymph nodes to do what they do anyway: get rid of the bad stuff. Take some time to sit and focus on deep breathing. 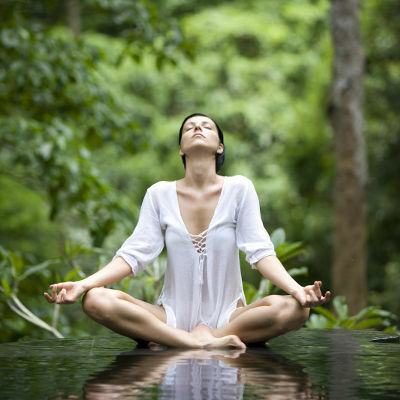 The ”conqueror breath” is recommended for its focus on slowing and maintaining awareness. Begin with five minutes and work up to fifteen minutes each day. Epsom salts have several health benefits including soothing muscle pain, easing stress, and healing skin problems. It’s not really salt but a natural mineral compound also known to draw toxins out of the body through its penetration of magnesium and sulfate—two minerals that are often lacking in the North American diet—via the skin. The sulfur in Epsom salts boosts the antioxidant glutathione in your body, which prevents cell damage and supports liver function. Two cups in a hot bath has a calming therapeutic effect. 3. Get hot and sweaty. Sauna has been employed all over the world for millennia as a way to soothe muscles, relax, de-stress, and sweat. This is a good thing, as toxins are released via your perspiration. Ten to fifteen minutes two or three times a week is beneficial. Make sure you drink plenty of water before and after to avoid dehydration. If you have any health concerns at all, consult your healthcare provider before stepping in the hot box. 4. Increase intake of cleansing vegetables. Last on this list—but certainly not least—is sleep. So many of us don’t get enough and good quality sleep is absolutely crucial for every aspect of your well-being. One of the many things the body does while you sleep is get rid of waste—part of your glymphatic system . While awake, your brain is concerned with its day-to-day activities. Your glymphatic system waits until your brain is not pre-occupied to do its regular clean-up; it’s almost ten times more active while you sleep. Regularly get a full night’s sleep of seven or eight hours so your body can clean house. Doing the things listed on a regular basis will support maximization of your body’s waste management without shock or additives. A little lemon in some warm water is good, too.